The Blogging Meetup has a lot of fun happening. If you’re not a part of this community site, please please take a moment to stop in. You will find new friends, I assure you. And you can always leave a link to your own link in the Blogging Index as well-come be part of our growing family! Share links to your posts in the Community Chat and check out other community member’s events and challenges in the Events menu. NEW: Steven started a new feature on the BMU site for non-fiction writing advice and tips called Write on Target. Be sure to check it out, improve your writing, and join in on the conversation! Eric and I are so proud of our growing community site and want you to be a part of it! Poke in over the weekend, take a look around. Connect! 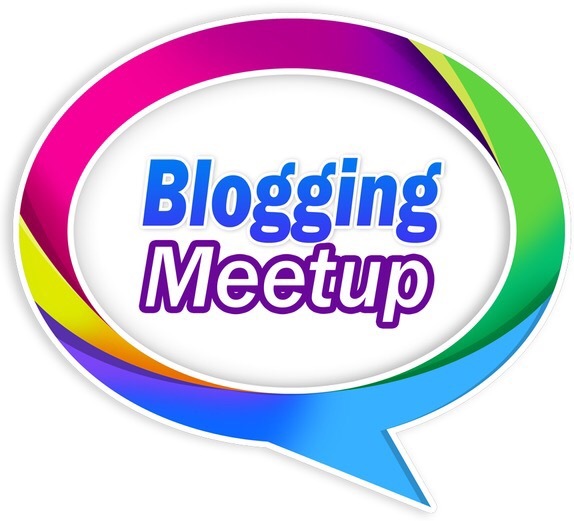 Follow us on Twitter @bloggingmeetup and like us on Facebook. We truly hope to see you soon and have a great weekend! Next Post: We’re Having Twins! Y’all have a fantastic weekend as well. Love you two. I am ever so gracious for being welcomed here. I hope you and Eric have a wonderfully blessed weekend and thank you for bringing this community together.